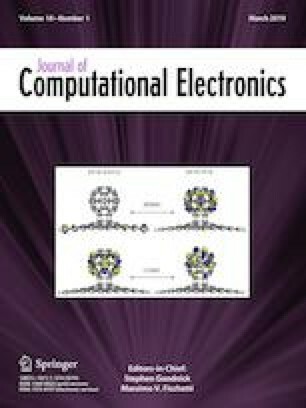 This paper presents a physics-based compact model able to describe the time dynamics of the erase operation in three-dimensional NAND Flash strings exploiting gate-induced drain leakage at the selector to increase the string potential. The model accurately reproduces all the main phases of the erase operation and allows to calculate the threshold voltage transient arising from hole injection into and electron emission from the gate stack of the memory cells, accounting for the correct cylindrical geometry of the string. Thanks to its simple structure, the model is suitable for parametric analyses aiming at optimizing the string structure and the operating waveforms from the standpoint of the erase performance. The authors would like to thank G. Nicosia from Politecnico di Milano and A. Goda, C. Caillat, D. Resnati, E. Camerlenghi, P. Tessariol, and G. M. Paolucci from Micron Technology Inc. for discussions and support.